We all get angry. That’s because we are human- and with the right attitude and tools we can let go and let be, leave a situation without doing harm and pointing blame, and act from an evolved brain vs. primitive brain. Anger is OK when it is properly channeled. Holding it in is not OK. Blaming is not OK. Acting aggressively is not acceptable. 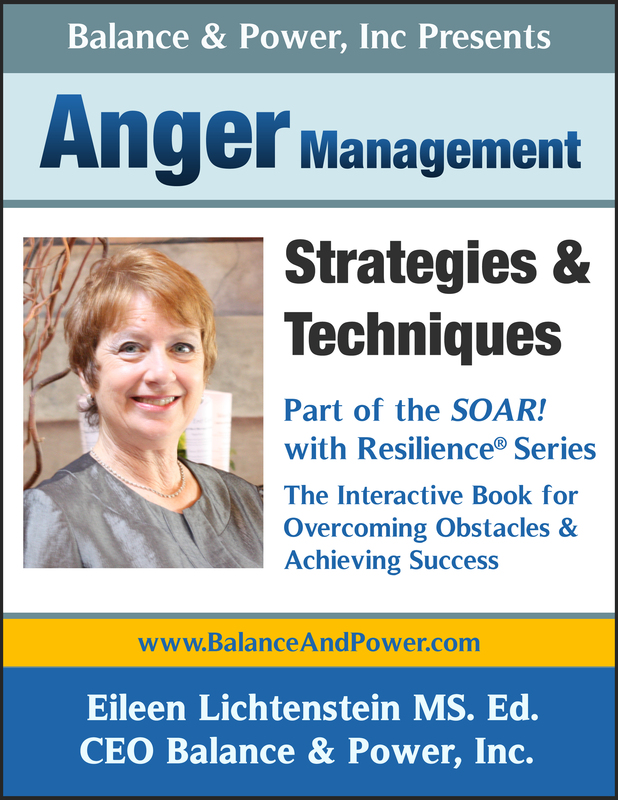 Explore strategies to release anger, reduce stress and deal effectively with others. Anger and communication issues are highly affected by stress levels. The best predictor of a positive outcome is your willingness to honestly examine and admit the consequences of your problem and actions and have the intention to change patterns. Your anger and stress impacts your relationships, health, work life and financial situation. *Court mandated and non-mandated clients welcome! Credit Card payments accepted by telephone. Anger is ok when we experience it within first and digest it, then speak out. We need to own it. Yes, and think before speaking :)- .